WTN- Actor and film critic Kamal Rashid Khan (KRK), 44 is once again in the center of discussion about his tweet. KRK has recently made an amazing offer to Karan Johar (46) on social media. 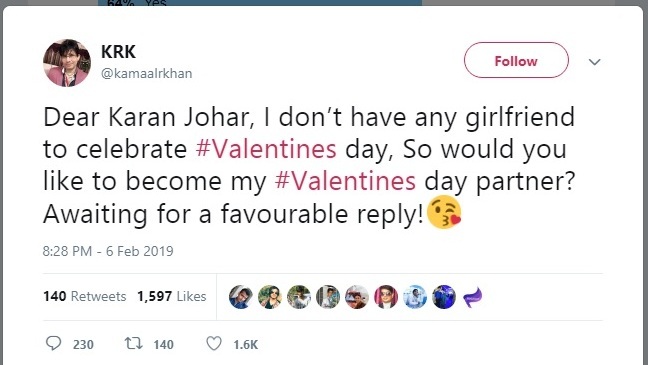 Kamal R Khan wrote a tweet while tagging Karan Johar, "Dear Karan Johar, I do not have any girlfriends to celebrate Valentine’s Day. So will you become my valentine’s partner? 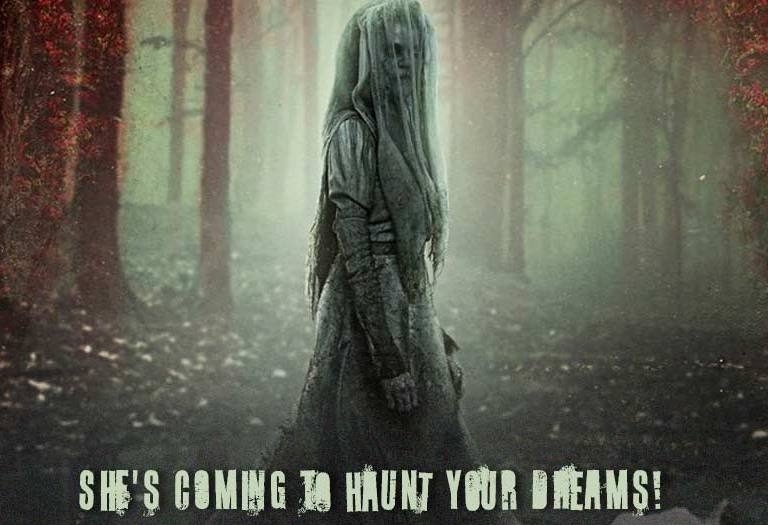 Wait for your answer eagerly!" With ur love in the air; m sure @karanjohar would love to stop his breath till dies than breathe the stink of ur love!! HVD to u dude! !